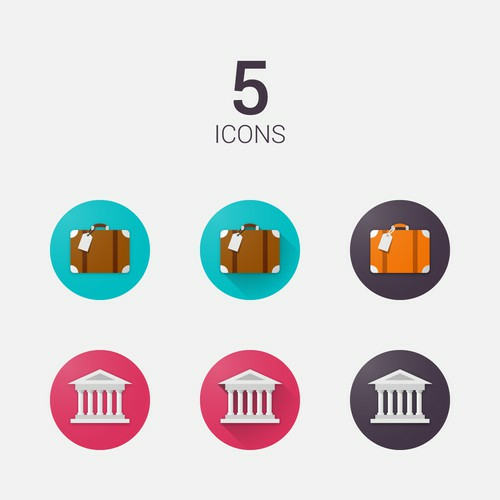 "Alexey is a master flat icon designer. Not only does he have superb design capabilities, but also the ability to analyze and visualize difficult concepts. He helped us develop the concepts for a set of icons for a social study, which is difficult. He th..."
"Belonogov Alexey was extremely helpful and diligent in his work! When requests were made, it was evident that Alexey executed on them as speedily and accurately as he could. He made the process extremely enjoyable for us and worked with us until the ver..."